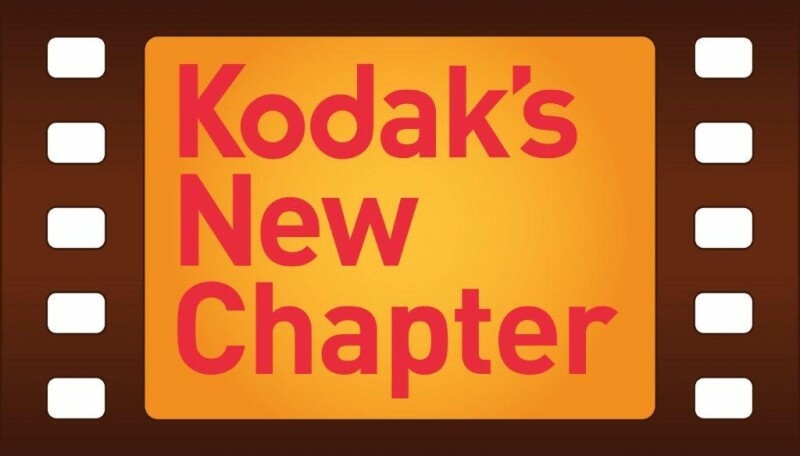 Kodak seemed down for the count following its 2012 bankruptcy filing. After selling off a number of its assets, however, the iconic imaging brand reemerged late last year as a commercial printing company. Not content to rest on its laurels, Kodak has big plans for 2015 and beyond starting with the launch of a smartphone at the Consumer Electronics Show early next month. Kodak CEO Oliver Schulte said they’ve taken his company’s heritage and used it to inspire a range of beautifully designed devices that will let users take great pictures and edit, share, store and print them in an instant. As the executive hints at, Kodak won’t actually be manufacturing the smartphone in question. Instead, those duties will fall on mobile device maker Bullitt Group – the firm responsible for making rugged handsets for construction company Caterpillar. Kodak says it will not compromise on design and user experience. The as-yet-named device is being aimed at those that want a high-end experience without a complicated interface. It’ll even ship with an advanced remote management application pre-installed so users can get help and support from friends and family if needed. Not much else is known about the device aside from the fact that it’ll run Android. Looking ahead, Kodak is planning additional product announcements across the second half of 2015 that’ll include a 4G handset (apparently the first phone won’t have LTE? ), a tablet and a connected camera.